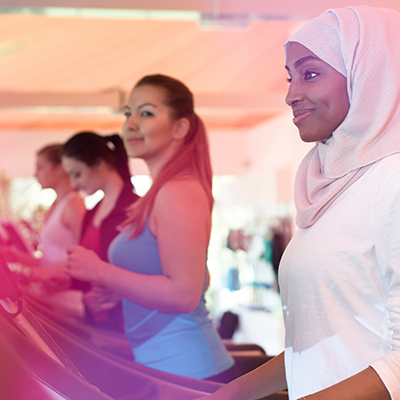 At the Atherton Leisure Centre we are providing some of the most modern state-of-the-art equipment that is currently available. 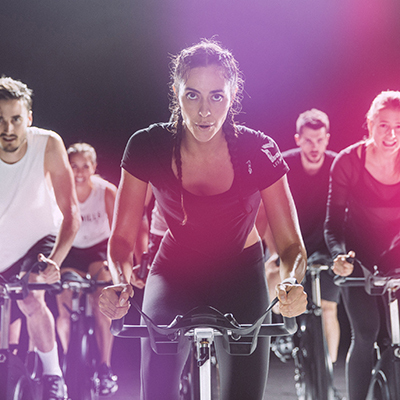 We have a huge variety of great Les Mills classes, click here to see what is available to you! 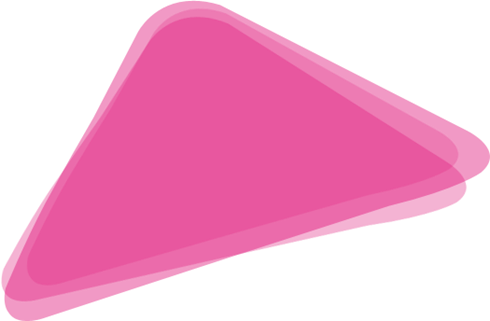 High Intensity Interval Training,' is a technique which involves short bursts of intensive exercise followed by low-intensity activity or rest. 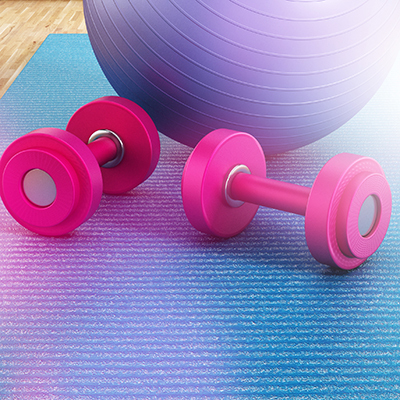 Gym floor 'fast classes' for between 12-15 people on the SYNRGY360 equipment. 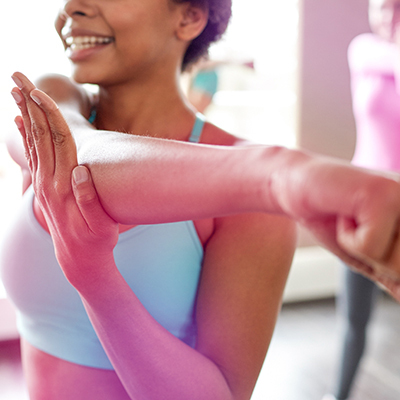 Click here for more information on the SYNRGY Classes that we provide. Click here to read more. 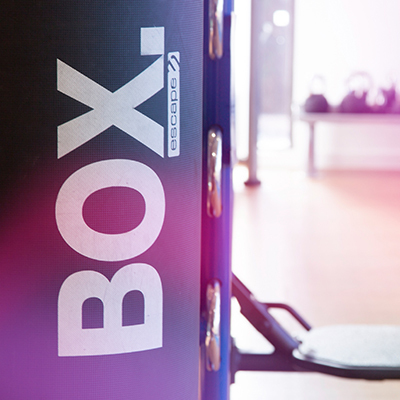 Boxercise uses professional boxing techniques and circuit training to create an intense workout. A core discipline, good for back care and improving your posture by working on the deeper layers of the abdominal wall. 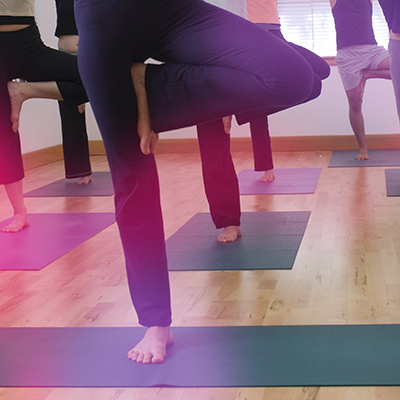 A flexibily discipline, focusing on mind, body and spirit. 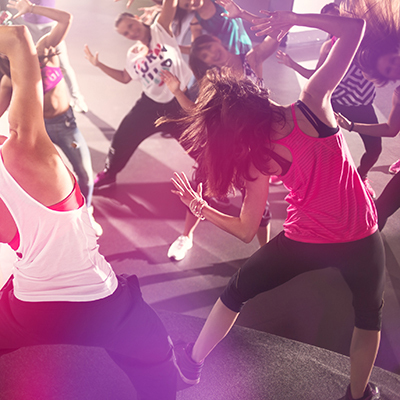 A very popular and exciting high intensity dance workout to Latin music. We provide a number of women only sessions, check our timetable to see when the next women’s class is. 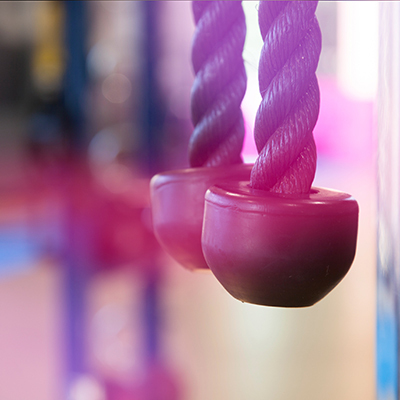 We provide a number of junior gym sessions, check our timetable to see when the next junior session is. 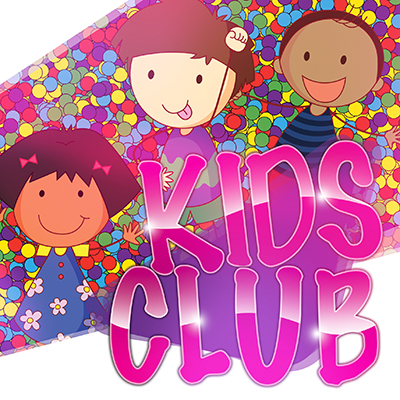 We have also recently introduced a brand new junior membership . 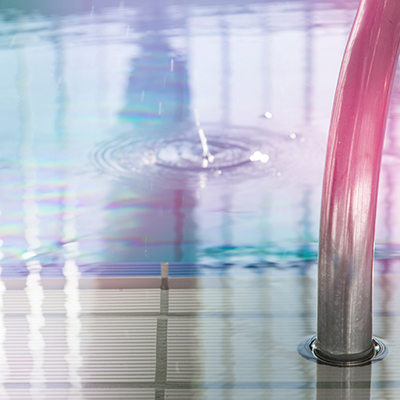 A low impact option for the joints, classic Zumba moves, while surrounded in water to act as resistance. 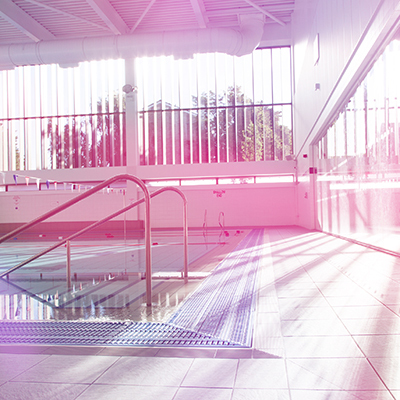 A group exercise workout session in the pool that allows you to exercise with reduced pressure on the joints. Our fantastic crèche is available for when parents want to work out. We have now extended our crèche hours to be open from 7pm - 9pm on Fridays! 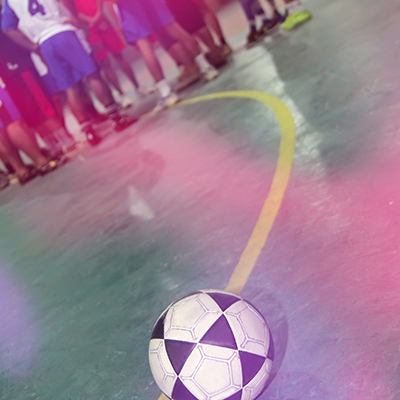 These sessions are designed to develop key football skills in young children while having fun. 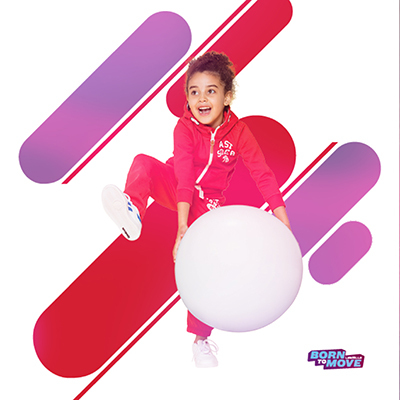 Born to Move is an adventure of discovery, action and song for 6-7 and 8-12 year olds! These fun-fuelled classes help four and five year olds explore how their bodies work. 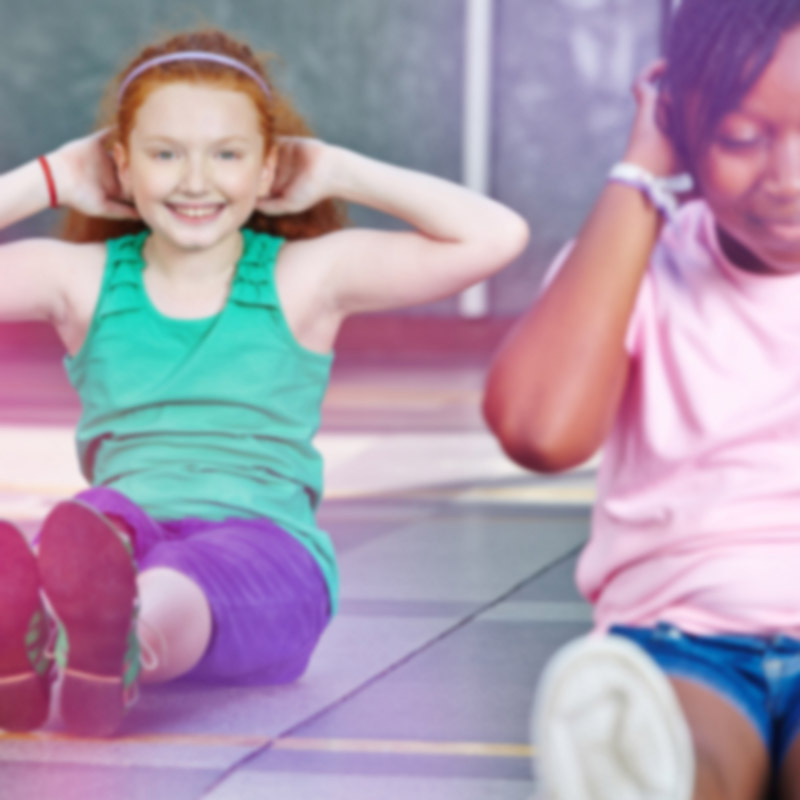 There’s plenty of opportunity to develop self-awareness, balance, coordination and concentration skills as they interpret music, explore and move to a beat. We provide exciting inflatable play areas and lots of toys and floats to make the sessions great fun for all ages. 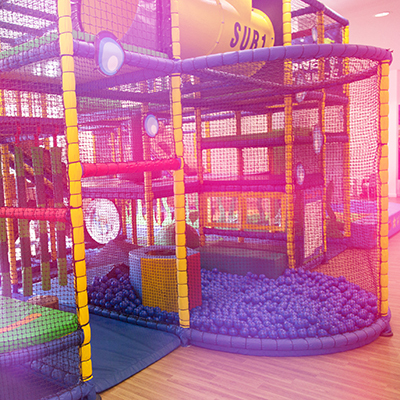 Come along and explore our exciting soft play areas. For children under the age of 8. An action packed adventure of creative discovery and play at Atherton Leisure Centre. From soft play; games and activities in the studios, creative play to swimming for competent swimmers over 8 years and much more! 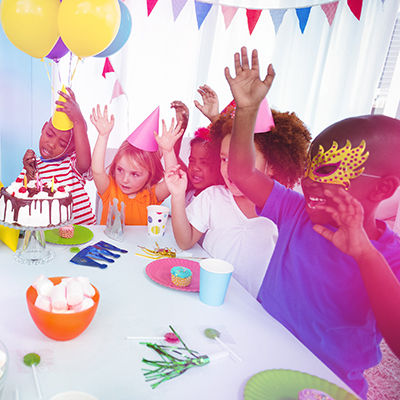 Click here to discover more about our children's parties. Join us during the school holidays for a week of fun filled activities. For children aged 5 - 11. Please click here for more. 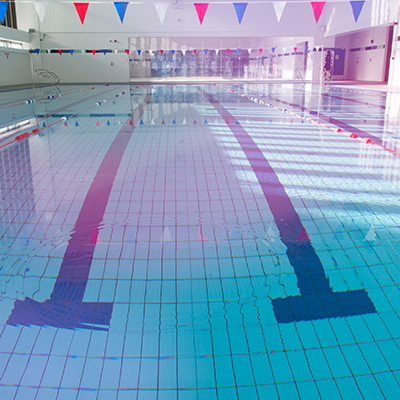 active Newham operates A “Swim Safely” Procedures which is a comprehensive set of guidelines aimed at ensuring safe use of swimming pools. Under 8’s must be accompanied by a competent adult swimmer (over 16yrs old and recommended to be able to swim at least 25 meters). No more than two under 8’s or weak/non swimmers to each competent adult swimmer. 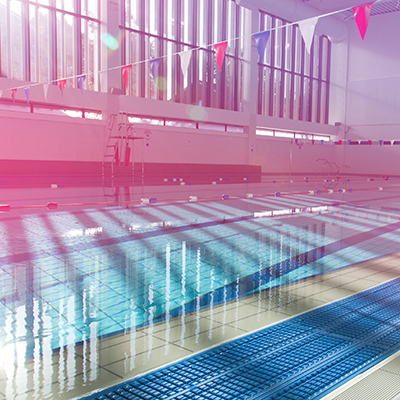 Weak/non swimmers, under 8’s, must be actively supervised in the water, all non-swimmers must remain in shallow water, and are not permitted past the relevant mark on poolside. 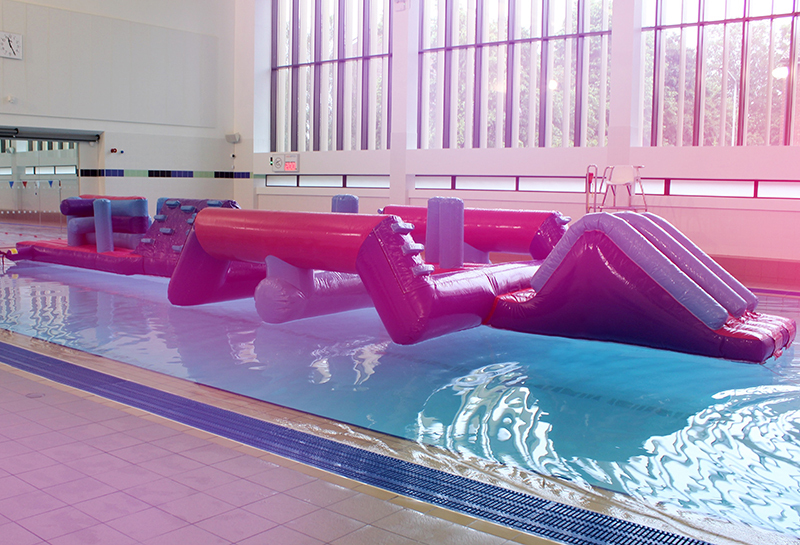 This includes anyone wearing armbands or using other swimming aids, as well as adults who are weak or non-swimmers. Young people aged between 9 – 16 years must display they are able to competently swim 25 meters before they are allowed to swim outside the shallow water area. Young people who have demonstrated they are able to swim 25 meters must wear the wristband given to them at all times. It is strongly recommended that under 8’s and all non-swimmers wear armbands and /or another appropriate type of buoyancy aid.